If you are looking to improve sports specific training in Langley BC, Vaughan’s Fitness is your top option. 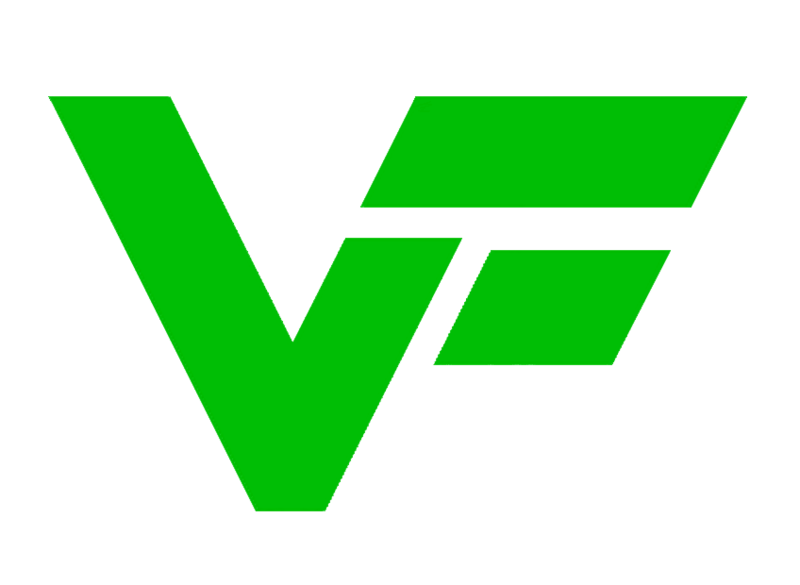 VF has extensive experience and knowledge in athlete training for improving explosiveness, speed, core, overall athleticism, change of directional speed, conditioning and more. By taking an individualized approach to each and every athlete, we can put together a program that takes into account the athletes background, motivations, their individual sport needs, strengths and weaknesses to put together a personalized program that reaches their goals in the most efficient way. If your sport requires explosive movements, we can improve them. 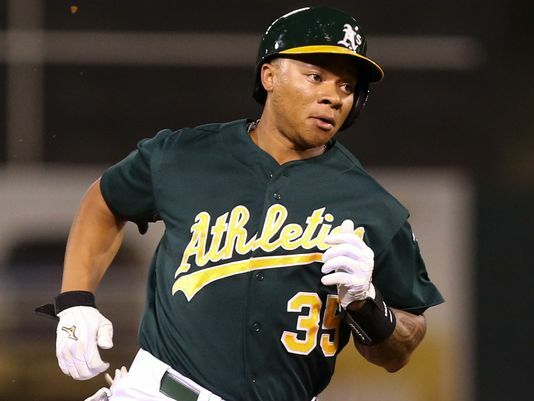 Often times, running technique can hold back speed and acceleration. Become faster with VF specific speed training. Decrease the chance for injuries by improving your core and mobility. WHAT IS Sports Specific Training? Sports specific training is designed to improve performance for an athletes individual sport. Every sport needs specific requirements to improve performance and results. For example: a basketball athlete needs explosive movement, good change of direction, a good vertical as well as great coordination and conditioning. At Vaughan’s Fitness, we identify these needs, combined with the specific needs of the athlete, to put together a program that works towards improving the results and performance for the athlete and their specific sport. The combination of identifying what the specific individual needs, combined with the requirement of the sport is what separates good and bad programs. Vaughan’s Fitness makes sure to evaluate not only what the sport needs, but what the individual athlete needs to improve their athleticism and performance results. This is why we gain such great results with our athletes. We have worked with great success, athletes in hockey, soccer, track and field, lacrosse, basketball, boxing, football, volleyball, gymnastics and more. 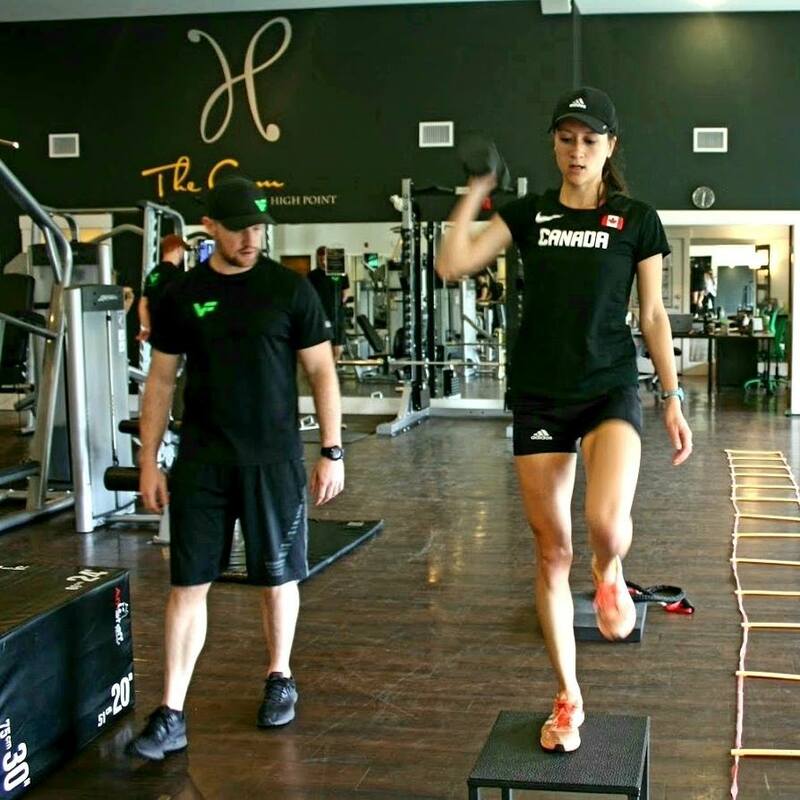 All trainers at Vaughan’s Fitness are Kinesiologists, meaning they have a university degree in exercise science. We also have a very special background in high level sports with most trainers having competed for Canada, BC, Universities and high level sports organizations. Who Should Get Sports Specific Training? Improve athleticism in their sport. Decrease the chance for injury. Athletes looking to get scholarships and want to take their performance to the next level. High level athletes looking for the best trainers. All sports specific pricing can be viewed on our pricing page here. Contact us today to book your first Sports Specific training session. Take a look at some of our current and previous athletes that we have helped reach the next level! Try us out with two free personal Langley Personal Training sessions along with a free consultation. We will give you a tour of the facility, ask you some questions about your fitness background, your specific goals, and answer any questions. We can then set you up with the perfect workouts including the 2 free training sessions. 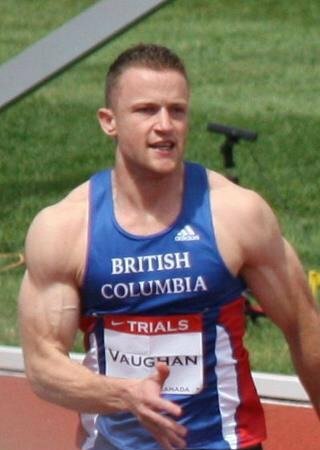 Emaill jarid@vaughansfitness.com to set up your free training sessions today. Vaughan’s Fitness is the premier option for Langley Personal Training, Langley Kinesiology and Langley Fascial Stretch Therapy. We offer world class trainers who will lead you towards results and your fitness goals.